Research in Ministry® (RIM®) is a thesis and dissertation abstract database where users can search for and share the outcomes of research conducted in programs of study related to ministry, theology, and religion. Anyone who wants to search for and learn about current and historical graduate research in ministry, theology, and religion is welcome to search RIM. Further, anyone who has received or any institution that grants degrees in graduate programs of study related to ministry, theology, and religion may share the abstracts of their theses, dissertations, or other terminal projects with RIM. 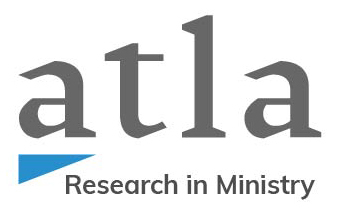 Atla membership is not required to search or participate in RIM. For authors, librarians, department chairs and other institutional staff who wish to include new abstracts in RIM, you must first create an account. Once an account is created, new abstracts may be submitted. For more information, see the About page on the RIM web site.